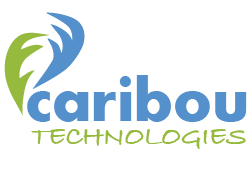 Caribou Technologies: Our Name. Our Mandate. Travelling up to 5000 km per year through deep snow, high mountains and icy rivers, caribou perform the longest and most difficult movement of any terrestrial mammal. The caribou have perfected the art and science of mobility in adverse conditions. Caribou Technologies is dedicated to delivering the most technically advanced, cost-effective mobile solution to our customers. Whether mobility is required in the office or classroom, the field or factory, Caribou's mandate is to combine low cost, readily available Android tablets with application-specific software to provide the perfect solution for your mobility requirements.